Proudly founded in 1976 by Randy Truckenbrodt, Randall Industries has grown into one of the top aerial lift companies in the Midwest. During our more than 40 year history, we have continued to add locations, brands, product lines and specialized services in order to provide our Construction, Commercial and Utility Vehicle customers with the best resources and solutions available in the market. Randall has three convenient locations to serve you; Elmhurst IL, Portage IN, and Elkhart IN. 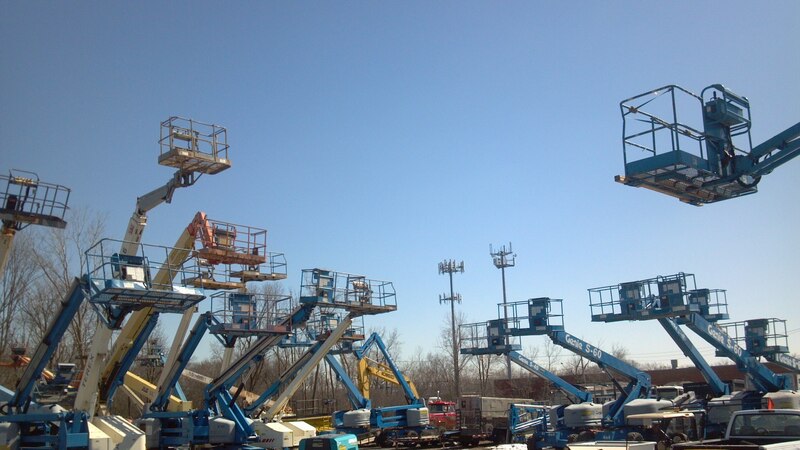 Our product lines include rental and used equipment for sale including Scissor Lifts, Boom Lifts, Electric Lifts, Scaffolds (including Fiberglass), Utility Vehicles and more.